Nitrogen has many uses – gas purging, food packaging, winemaking, air tools, air-conditioning, scientific equipment testing applications. How pure is our Nitrogen? Do we sell liquid Nitrogen to customers like medical clinics? 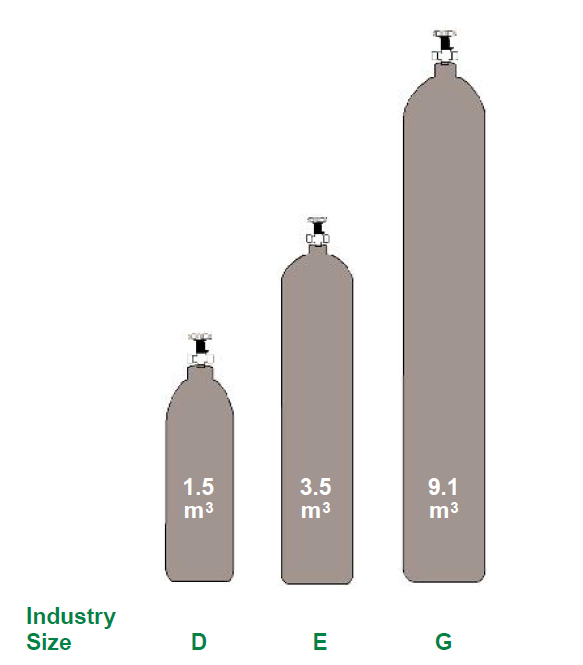 No, we only sell nitrogen in compressed gas cylinders. 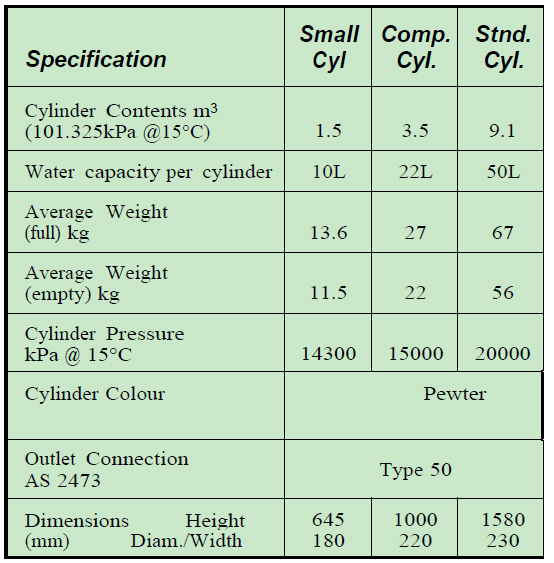 A pressure retention valve maintains positive pressure in the cylinder thus preventing contaminents from entering the cylinder and ensuring the purity of the gas. The gas is inert (doesn’t react to anything), nontoxic, colourless, odourless and tasteless. We always recommend any gas must be used in a well ventilated area to reduce the danger of asphyxiation.